Affordable senior living!! Monthly rent is only $315.00! 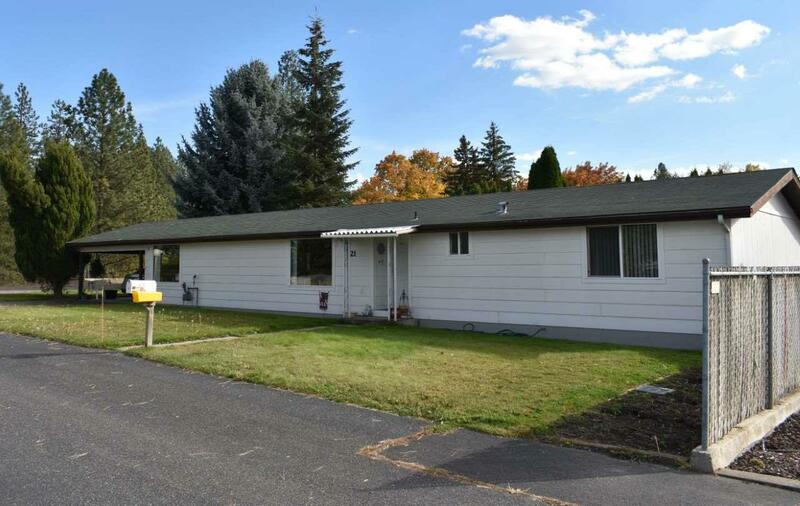 This manufactured home feels more like a stick built than a manufactured home! Many upgrades done in 2011 in & out. 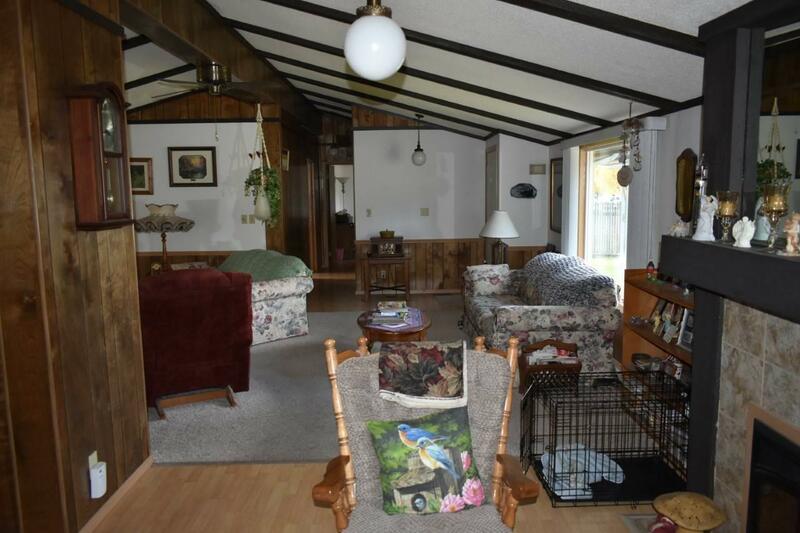 The floor plan is very open & spacious w/plenty of room to entertain. 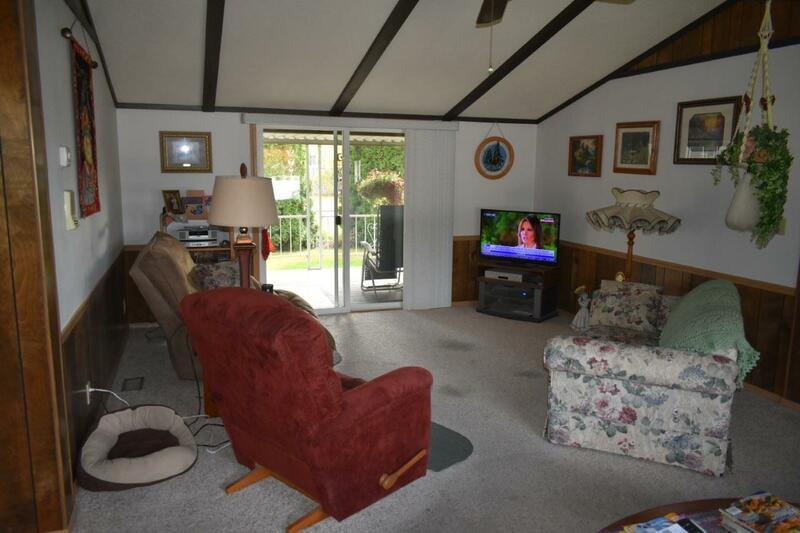 The living room opens to a large covered deck & private back yard. 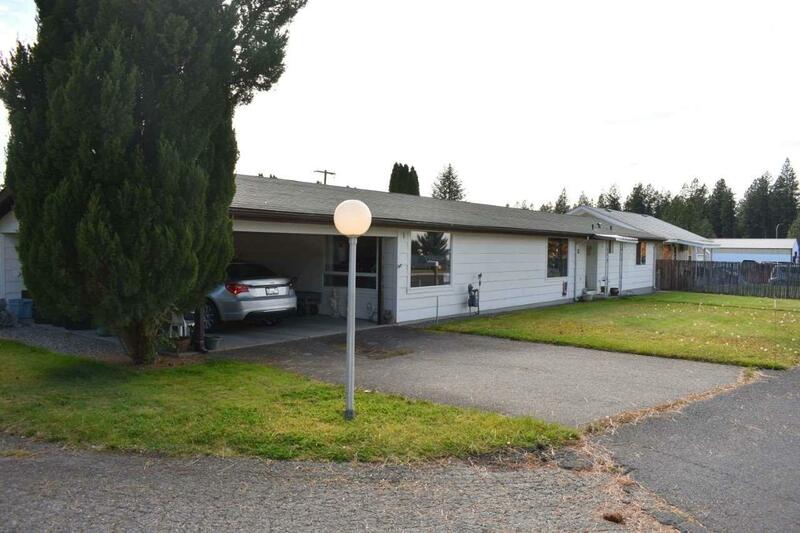 There's an oversized 2 car carport plus a spacious bonus room w/plumbing, drywalled & ready for carpet. Could easily be made into a guest room. Water & sewer included in rent. This one's priced to sell!